Design and project management of 16 Controlled Atmosphere (CA) cold stores. These cold stores are designed with state of the art carbon dioxide scrubbers, nitrogen generators, electronic monitoring system and gas sampling system. 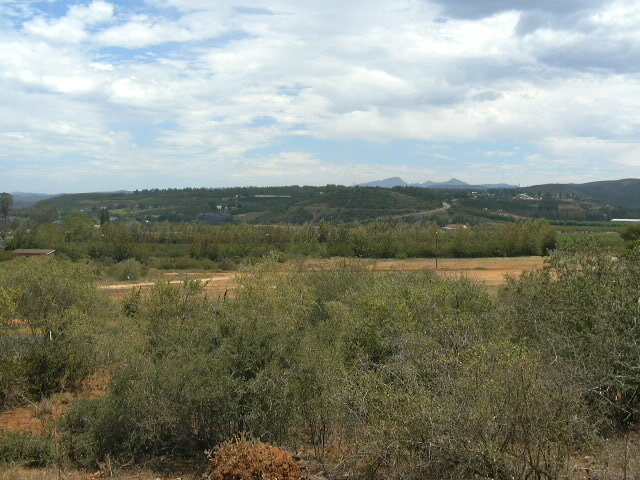 All completed within the time frame of 6 months, including earthworks and demolition of an existing building. First phase of implementation of a facilities masterplan for a fruit packing and cold storage company. 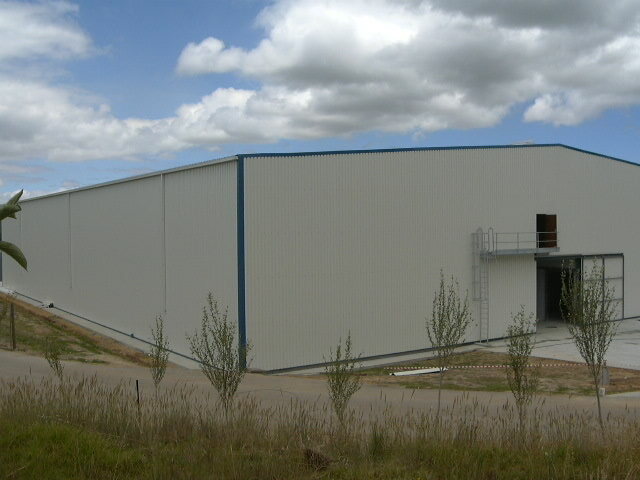 This entails the expansion and upgrading of the existing fruit packing and cold storage facilities. 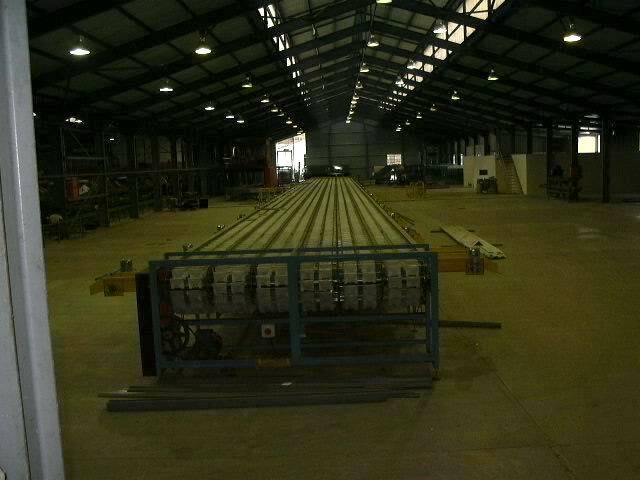 The upgrading of the packing equipment includes the largest electronic sizer ever built in South Africa. The sizer has 12 lanes and 51 drops and allows for simultaneous packing or re-binning of fruit to demand feed belts. The demand feed belts have redesigned frames to facilitate the filling of small polythene bagged fruit or traditional cartonned fruit. 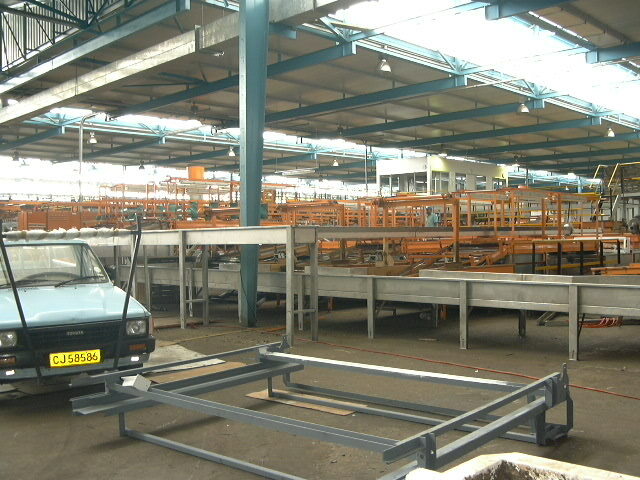 The equipment layout design allows for wet and/or dry rebinning of fruit. A 5m long singulator makes provision for colour and diameter sorting/sizing of fruit as well as sweetness and ripeness testing. 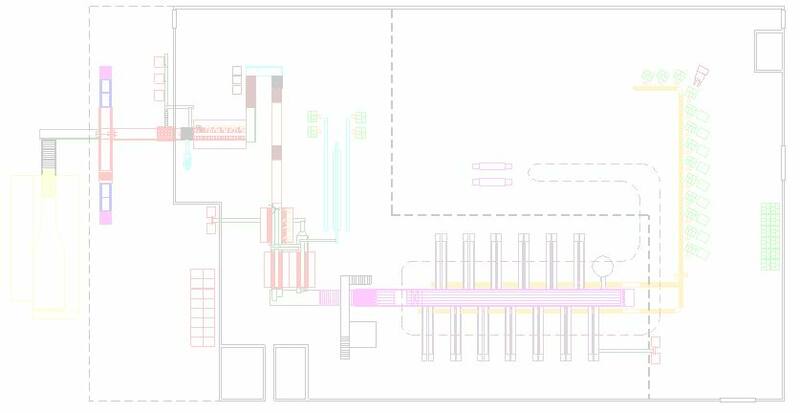 Facility needs anlaysis, concept layout and proposed new packing equipment layout for a citrus fruit packing company. 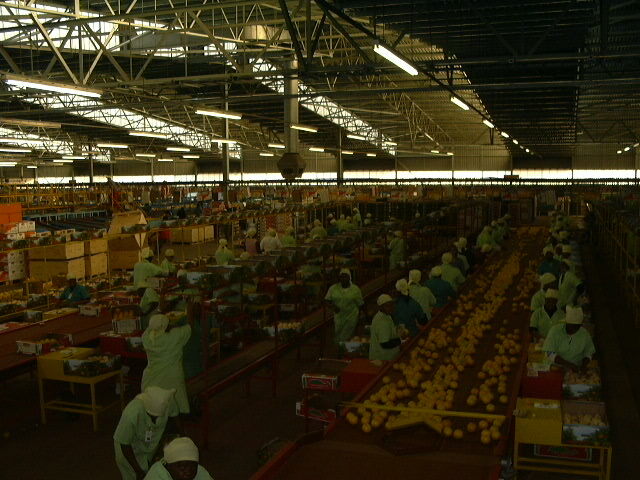 Facility masterplan for an existing citrus fruit packhouse. The facility has capacity problems and the equipment has reached its maximum througput. Design of an individual fruit wrapping and packing line. This line is the first of it's type in South Africa. It allows for the special wrapping of single fruits in an attractive presentation format. Simulation of outloading and planning of a new bulk outloading facility for high roughage animal feed. 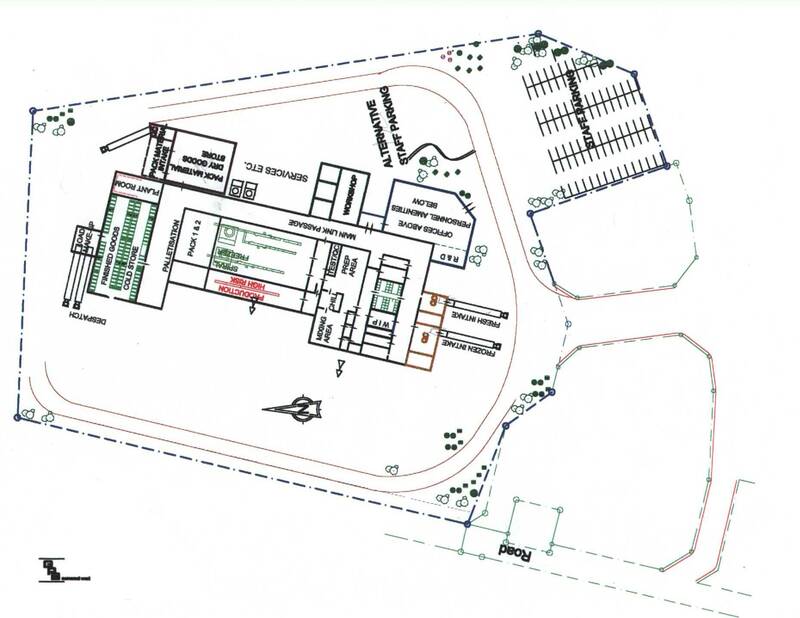 Conceptual stage of planning of a new food manufacturing plant. Conceptual stage of the design of new offices for a rural based marketing company.